Since I'm having some major artist's block I would like you to fill out this template! I'll be more willing to draw your dragon if you do! I'll try to draw... two a day? Unless I get really long time limits for a lot. I intend for these to be warm-ups! @Kaimiiru Dragon: [url=http://flightrising.com/main.php?dragon=29244110] [img]http://flightrising.com/rendern/350/292442/29244110_350.png[/img] [/url] Medium: Oil or Digital (whichever you want) Time Limit: Whenever you can (honestly I can wait) Thanks! 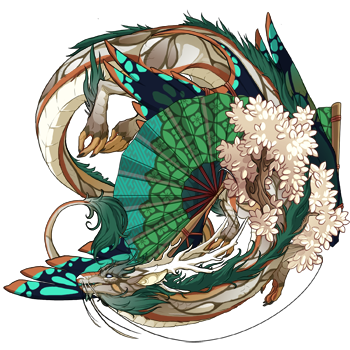 @Kaimiiru Say hello to Enenra! Dragon: [url=http://flightrising.com/main.php?dragon=32468594] [img]http://flightrising.com/rendern/350/324686/32468594_350.png[/img] [/url] Medium: What ever looks best! because i do not understand art and what each looks like... so i'll go with what ever is easiest for you! TIME LIMIT: Whenever suits you cause your the artist! Thank you! I love looking at amazing art (probs cause i cant do anything like it myself...) and cant wait to see the result! Medium: What ever looks best! because i do not understand art and what each looks like... so i'll go with what ever is easiest for you! TIME LIMIT: Whenever suits you cause your the artist! Thank you! I love looking at amazing art (probs cause i cant do anything like it myself...) and cant wait to see the result! 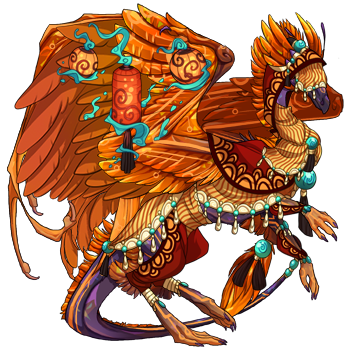 Dragon: [url=http://flightrising.com/main.php?dragon=16115957][img]http://flightrising.com/rendern/350/161160/16115957_350.png[/img][/url] Medium: Whatever you think will look best! ^^ TIME LIMIT: Whatever you want. I don't want to rush you! TIME LIMIT: Whatever you want. I don't want to rush you!